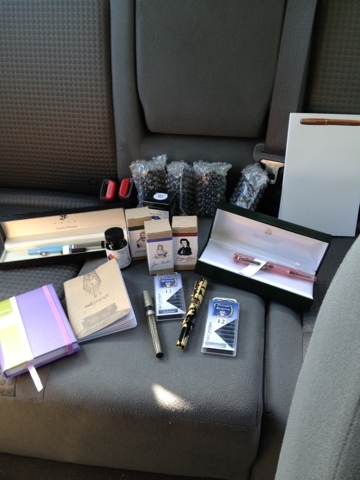 Our Pen Show Haul | Inkdependence! I'll put together a full list of this stuff later today. It was a really great pen show!